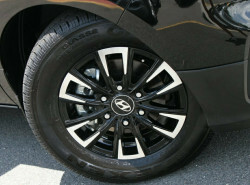 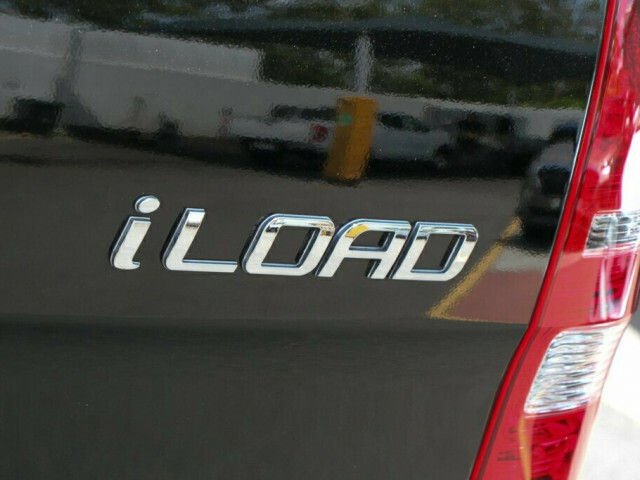 Whatever your business, whatever you are carrying, the Hyundai iLoad will satisfy your every working need. 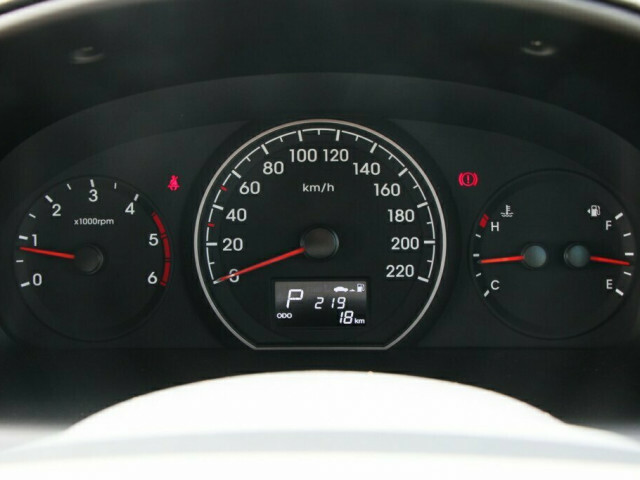 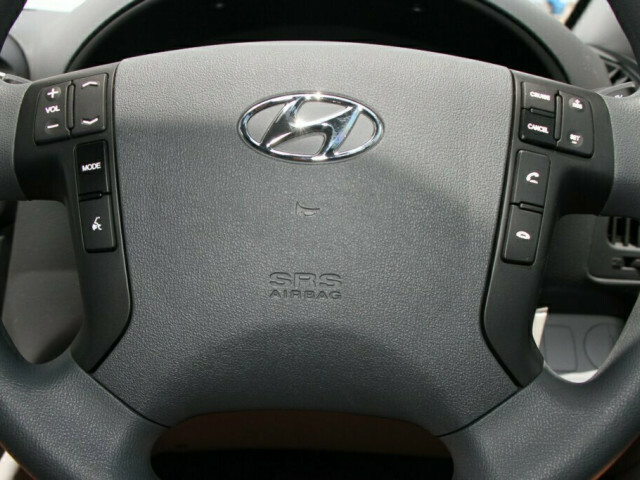 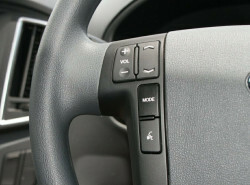 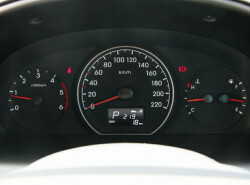 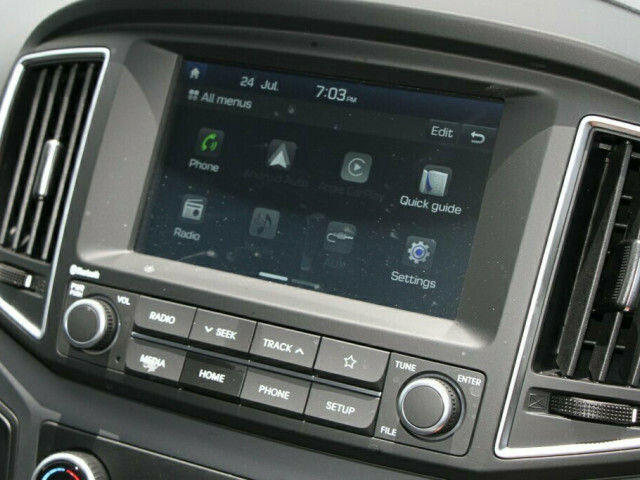 The Hyundai iload now comes sta airbags, a 7-inch touchscreen with Apple CarPlay, Height adjustable driver%92s seat, Cruise control and Reverse camera (liftback only) plre. 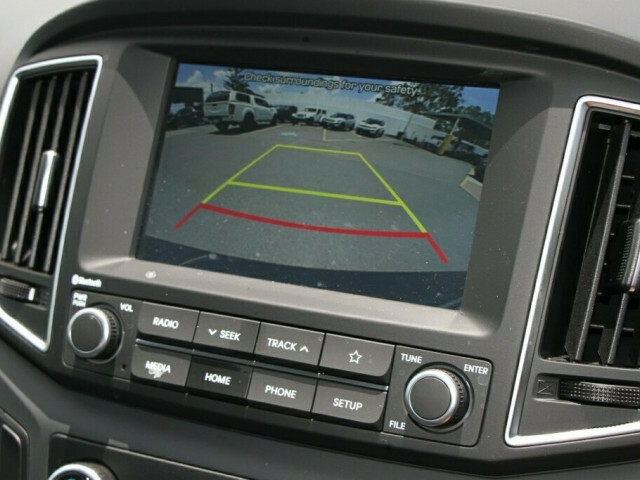 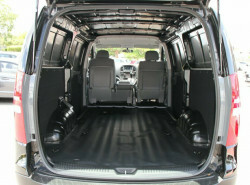 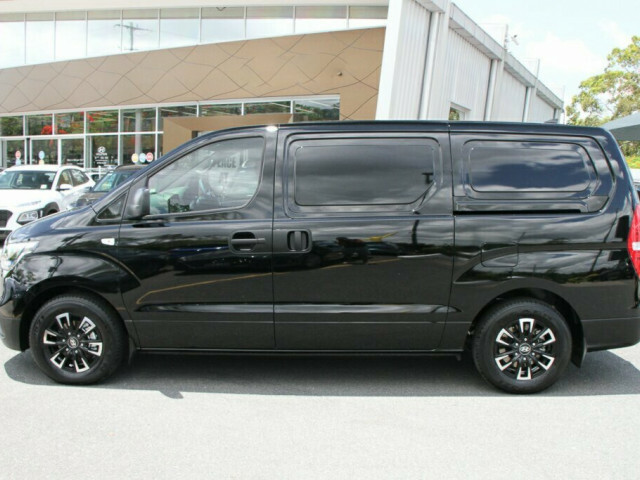 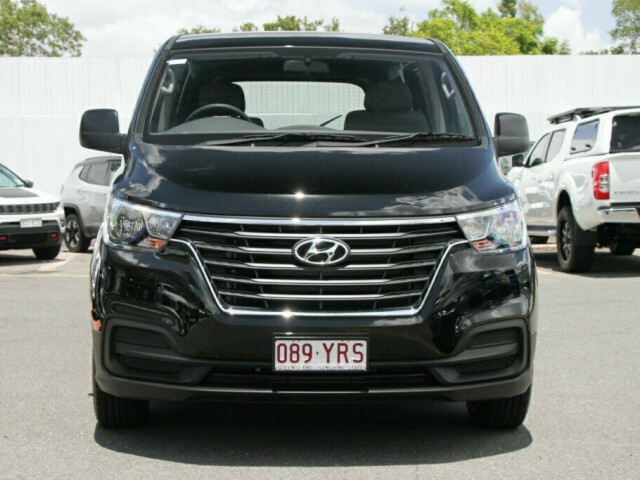 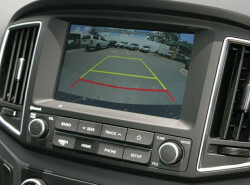 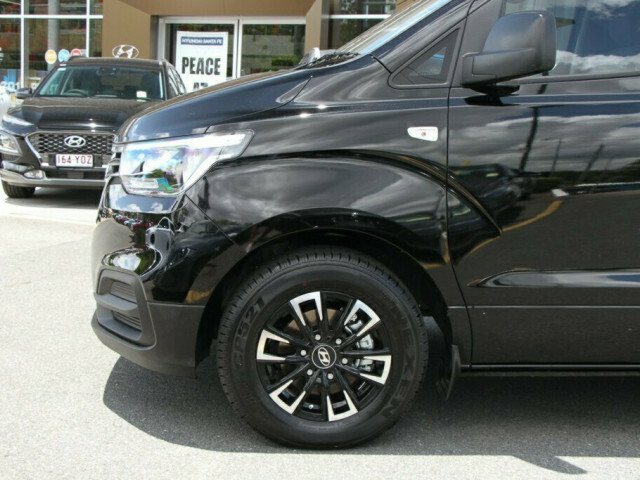 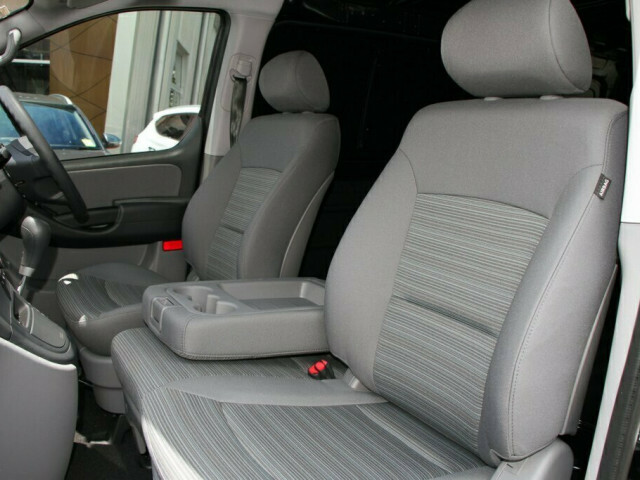 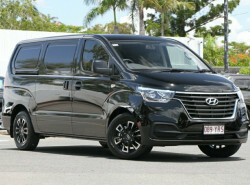 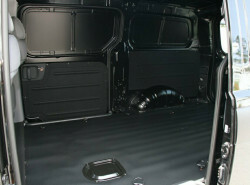 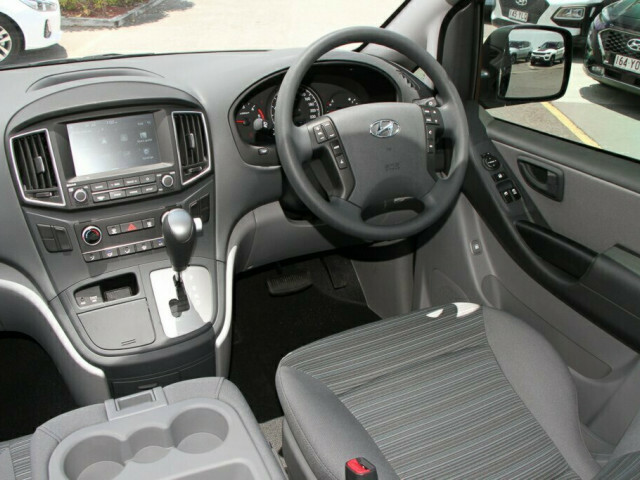 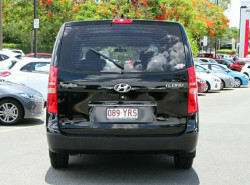 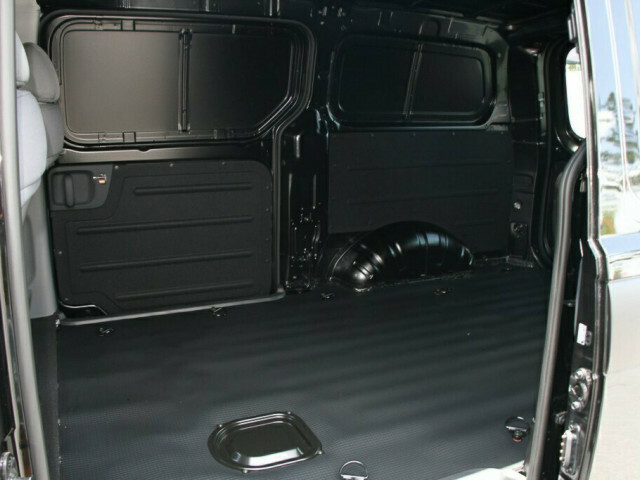 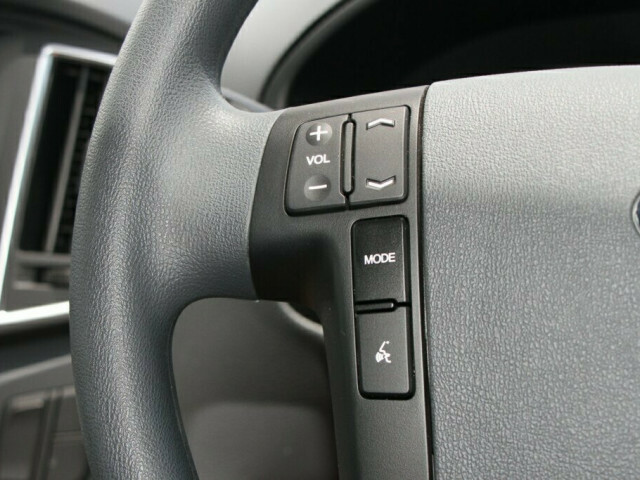 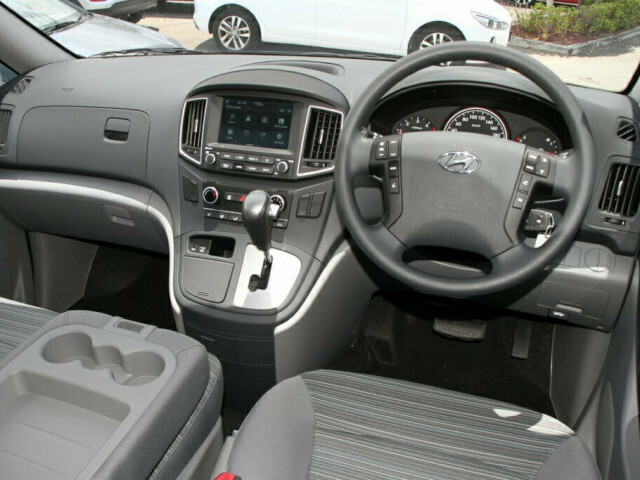 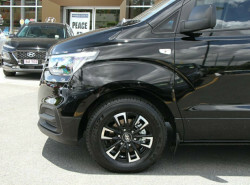 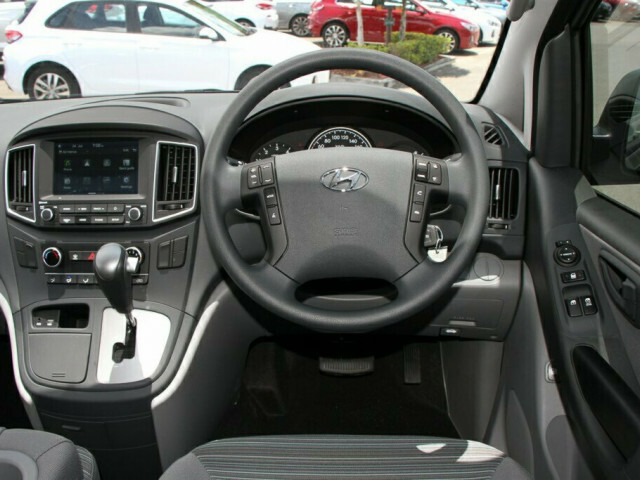 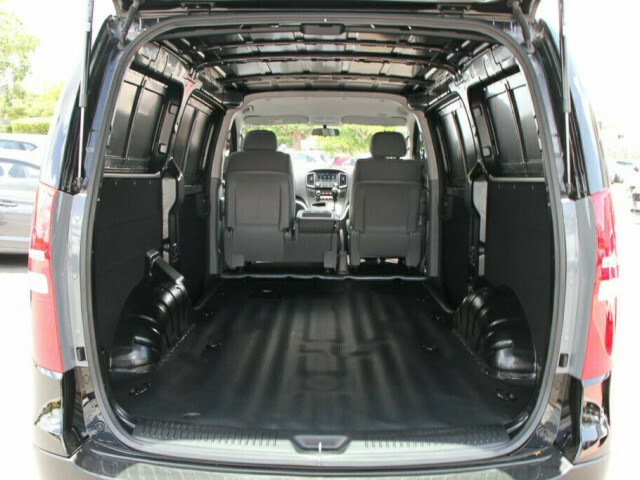 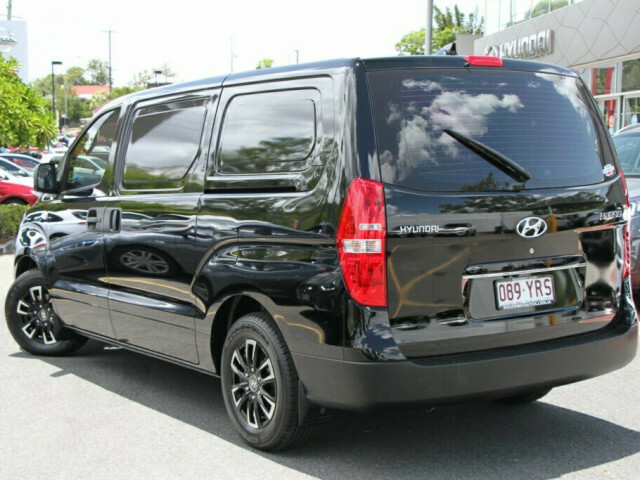 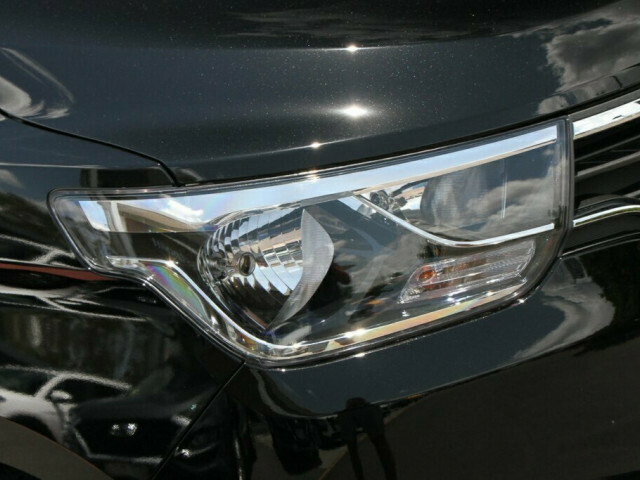 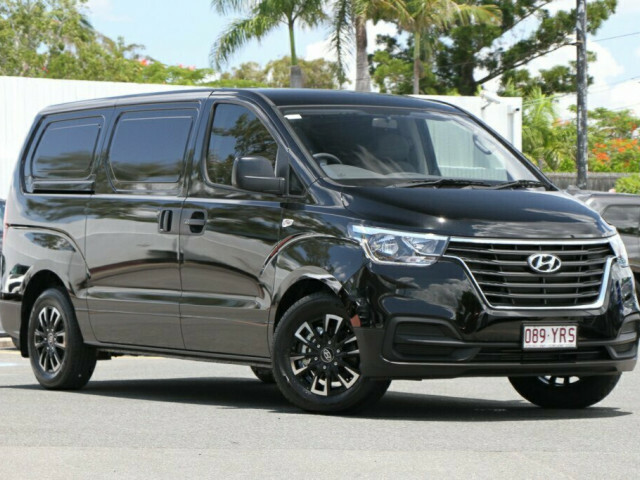 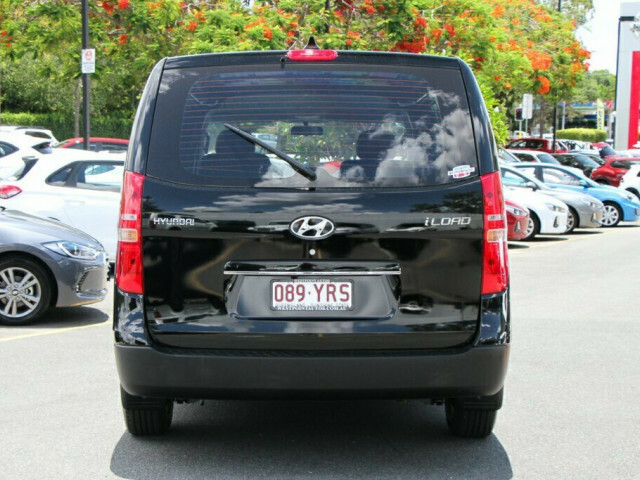 I'm interested in a Demo 2018 MY19 Hyundai iLoad TQ4 Van Van (stock #420289630).